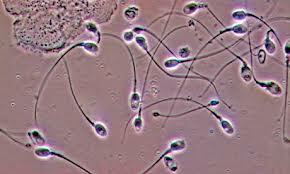 Want to know more about male fertility problems? Fertility Network UK is holding an online session on male fertility problems on 29th September at 8pm. The guest speaker is Dr Sheryl Homa, a clinical scientist and andrology specialist. This entry was posted in male infertility and tagged Dr Sheryl Homa, Fertility Network UK, Hannah Tramaseur, male fertility problems, online fertility group by fertilitymatters. Bookmark the permalink.